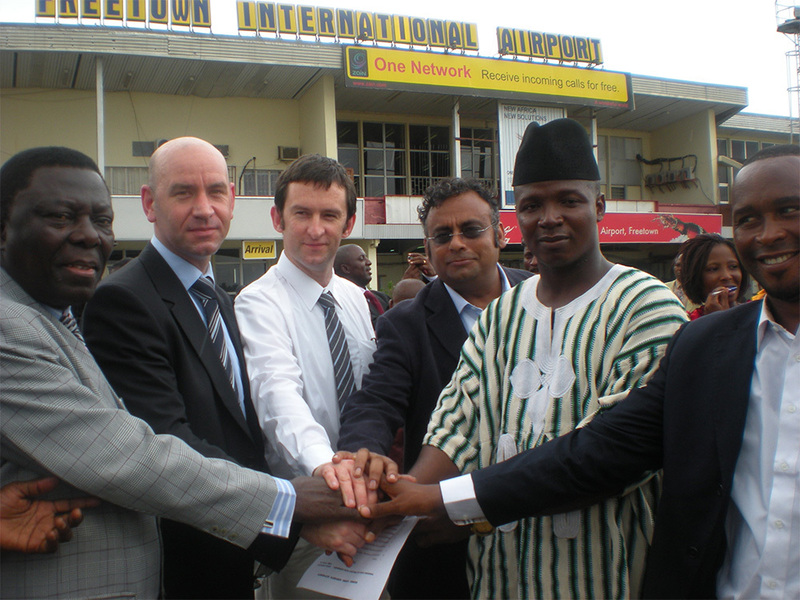 As part of its expansion into West Africa, Lagan Aviation & Infrastructure has completed an £8 million redevelopment of Lungi International Airport at Freetown, Sierra Leone. The nine-month project for the Government of Sierra Leone saw the complete refurbishment of all airside infrastructure as part of an upgrade of the airport, which was originally a UK Royal Air Force Station. 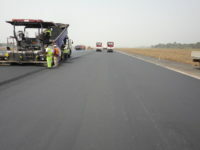 Situated in the coastal town of Lungi, it operated all international flights in and out of the country and as such handing back the runway after each shift was critical. 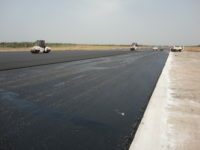 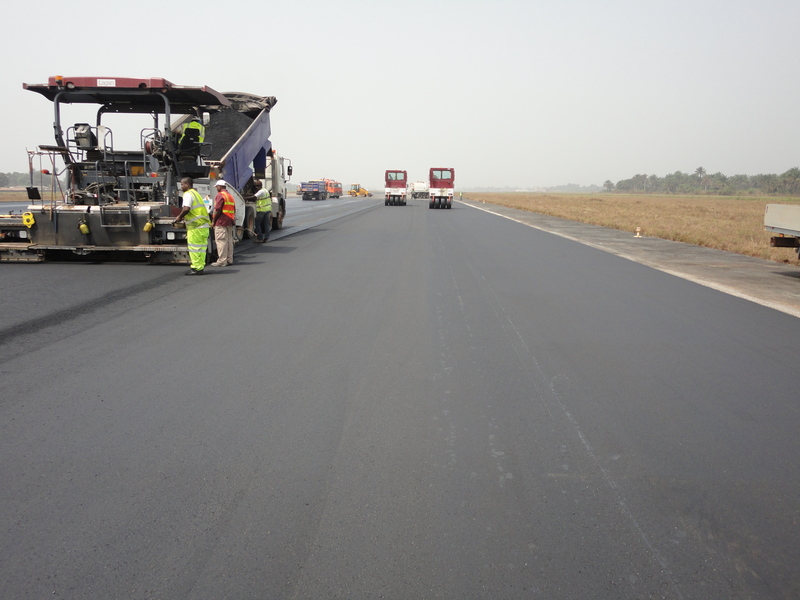 The works involved the resurfacing of the main bituminous runway along with the widening of turning loops and Charlie and Delta taxiway accesses by reconstruction and re-profiling of the existing bituminous shoulders. 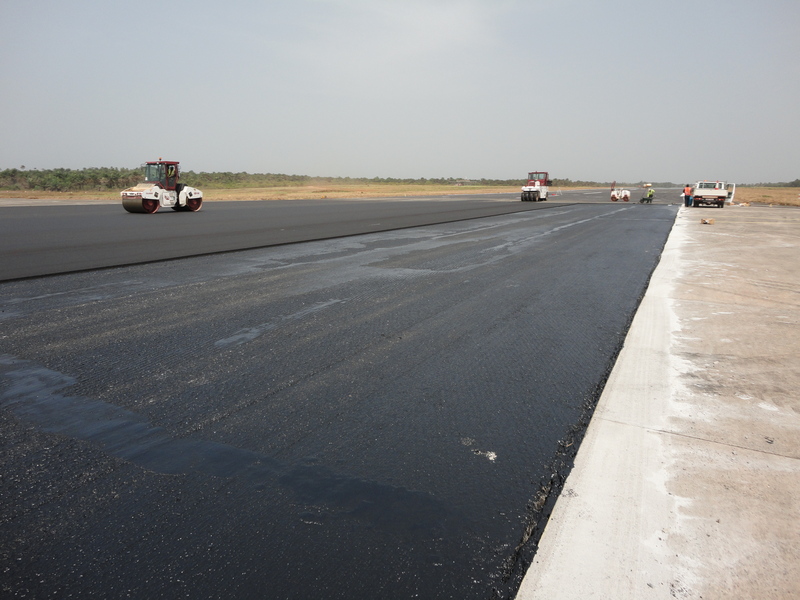 Aircraft holding positions were also relocated and new runway hold signs and markings provided.